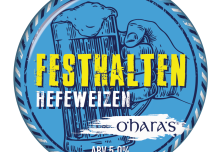 At O’Hara’s we love ‘Untappd’ and are delighted to announce detials of our first ever ‘O’Hara’s Irish Craft Beer’ Badge on this ever growing platform. 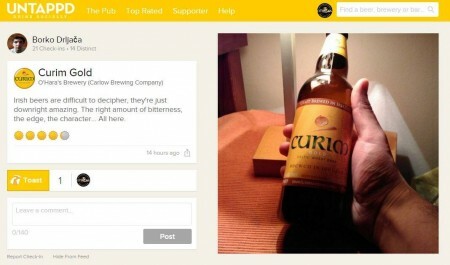 For those of you who do not know Untappd, it still is a pretty new mobile web app that allows you to socially share the brew you’re currently enjoying, as well as where you’re enjoying it, with your friends! 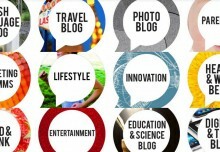 It is perfect for craft breweries as it lets us see who is drinking our brews the world over and in what locations. What’s more is that we also get to see cool pics taken of our beers and then receive direct feedback from people when they submit a rating. People are then awarded different badges depending on what beers they have checked into over a period of time and what levels of beer greatness they have reached! As we are heading into the month of March with the up coming St Patricks festivities on the horizon we thought there is no better time to launch our very own Untappd badge for beer fans the world over to claim. All you have to do to unlock this brand new badge is follow these simple instructions below. 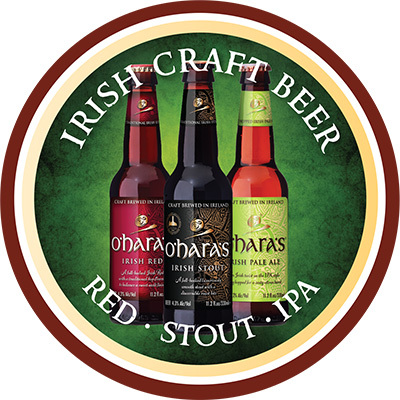 Check-in to one (1) O’Hara Irish Stout, O’Hara Irish Pale Ale, OR O’Hara Irish Red between February 25th and March 25th to unlock the “O’Hara’s Irish Craft Beer” badge! 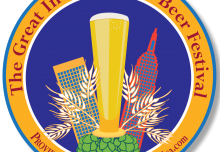 That’s it and what is more cool is that if you share your Untappd Check in on twitter or Facebook throughout the period we will be picking a few people at random for spot prizes. We can’t wait to see lot’s of you claiming your ‘O’Hara’s Irish Craft Beer Badge’, especially on St Patrick’s Day when people across the globve celebrate with a pint of O’Hara’s. 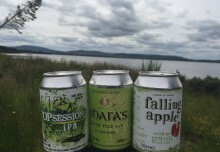 You can check out the Carlow Brewing page on Untappd here and find out more information.